If you are done deciding the VR headset, you still need two main things before your venture into developing the “VR Stuff.” They are – Real-Time Engines and Modeling Application/Software. Modeling Software: The stepping stone, modeling software offer interface where you can create whatever you want. Real-Time Engines: Move your created thing into one of the real-time engines to transform it into something that you can experience into VR. Prominent in the gaming industry, Unreal Engine is quite flexible and allows from 2D figurines to movie-like experiences. It has been integrated with the VR head-on and support all the latest technologies. Above all, the built-in marketplace helps you find assets for your projects along with tutorial and inspiration. The Unity 3D is one of the powerful real-time engines that allows its users to build VR environment immediately even when they do not hold any prior experience. Prominent for its rich visual abilities, games built on CryEngine are used to determine the strength of the computer system. Earlier, there was a cost associated with this engine which kept the small developers at bay from it. However, its business model has now changed to “Pay-What-You-Want” model. Thus, it can now be downloaded for free. Recently announced by Amazon, Lumberyard is a superb addition to the community. Though it is an old version of Crytech but Amazon has made some tweaks to it. The open source and cross-platform modeling and rendering tool, Blender is extremely powerful and a big rival to Maya, 3DS max, etc. 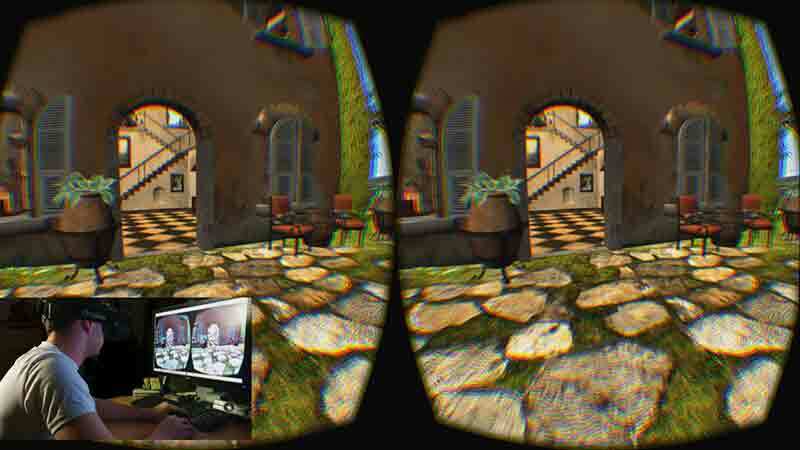 Though the VR support is still not strong but with its own built-in game engine, you can create wonders. Above all, the massive community behind blender and tons of tutorial over the internet makes it extremely helpful to use it. Though it is limited when it comes to functionality, it does all the singular tasks quite well. If you are tired of a typical modeling software interface, Sculptris is for you. It feels quite natural to work in Sculptris as it mimics sculpting a piece of clay. Some other modeling software available for free includes 3D Crafter, Equinox 3D, Wings 3D, etc. Image Manipulation software is equally important. Other than Adobe Photoshop, there are other applications that can help you with the same. Above all, they all are free! Gimp is extremely useful and powerful when it comes to image manipulation. It is extremely helpful when the user is tampering with the background, the element of the User Interface, textures, etc. Another image manipulation tool is paint.net which easy to understand as well as easy to use.